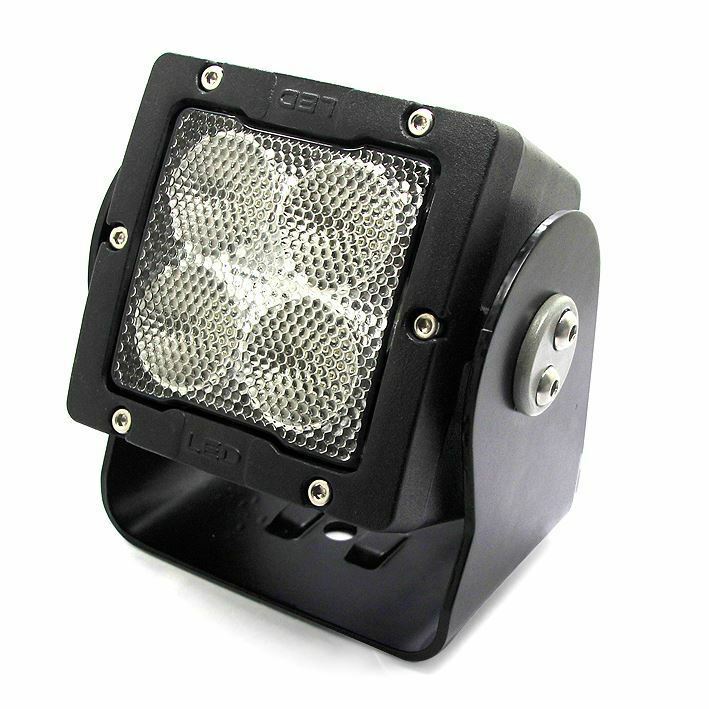 Looking for a high powered yet compact LED Light for your truck, Jeep, or SUV? Our Wolverine LED Light Pods are a perfect fit. Excellent for setting up camp in the dark, general work lighting around your vehicle or adventure trailer, or where ever you need a little a lot of light. These lights have DT connectors to make wiring a snap when you also purchase one of our mating DT wiring harnesses.